Kids with Cerebral Palsy have trouble with fine motor skills and need extra help with clothing that include zippers and buttons. 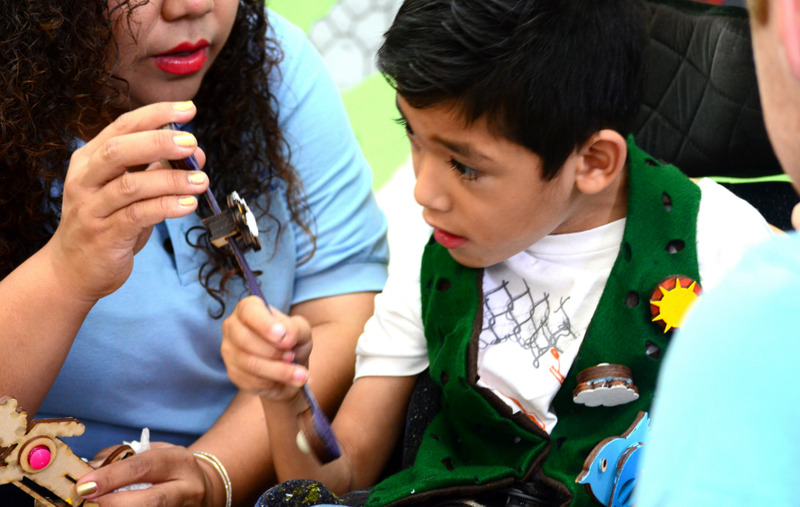 We wanted kids to be able to wear the same clothing as their peers, and to help them with this, we created a vest that would allow kids with Cerebral Palsy to practice the skills associated with zippering and buttoning. 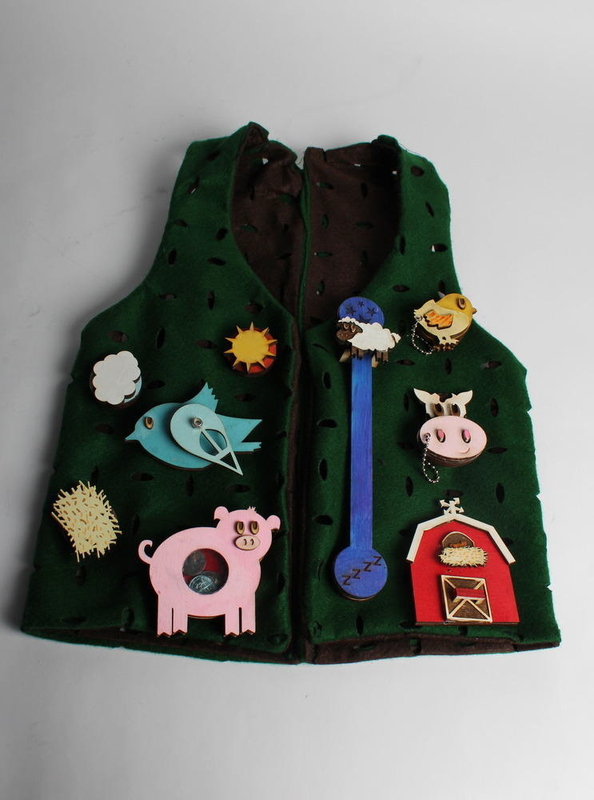 Our farm-themed peg-board vest allows kids to customize their vest. 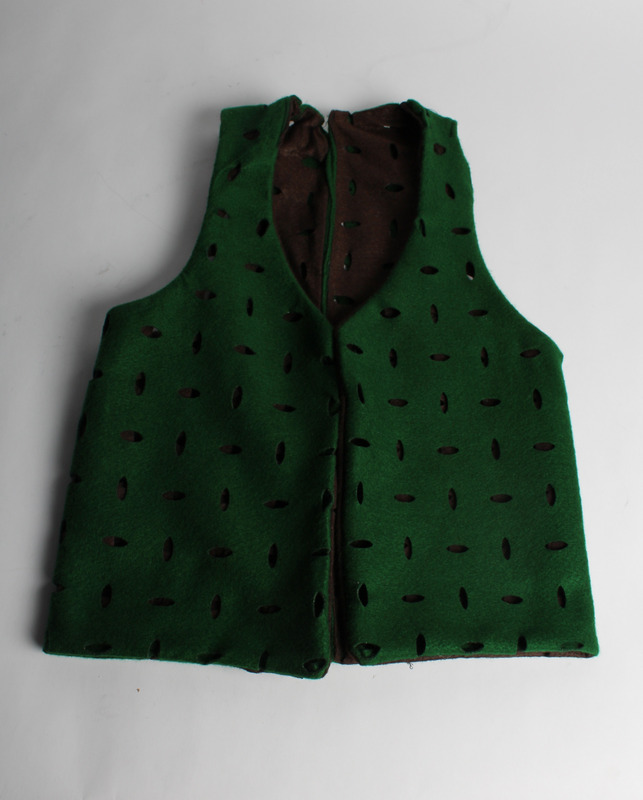 The felt for the two-layered vest was laser cut as were the wooden toys, which were later painted. 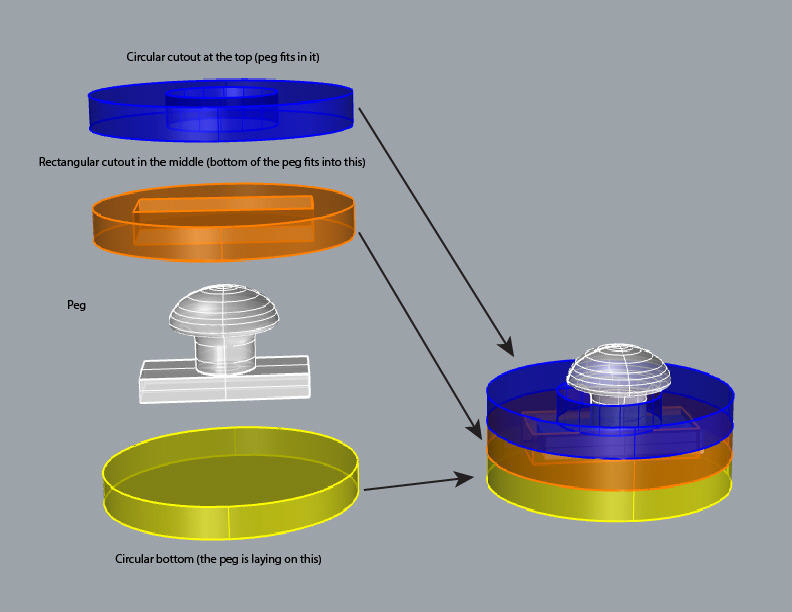 The backing for the toys was 3D printed. We worked directly with an organization in Monterrey, Mexico to receive feedback during our design process and then were able to travel to Monterrey to get feedback on the projects, which we integrated into the projects using the facilities at Monterrey, Tec. I am submitting this entry on behalf of Devin Lewtan and Noah Saldana. I am a "Coach" (what we call teachers)at NuVu Studio, a full-time innovation school for middle and high school students in Cambridge, Massachusetts. 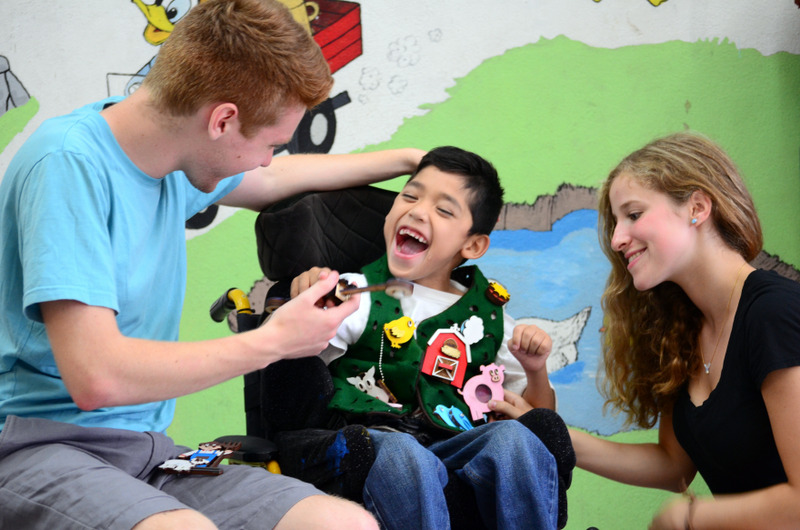 Last winter, we worked with an organization in Monterrey, Mexico called Instituto Nuevo Amanecer to create devices and wearables to help kids with Cerebral Palsy. Javier Leal of Mas Libertad Menos Barreras and I ran the studio called "Easing Cerebral Palsy". 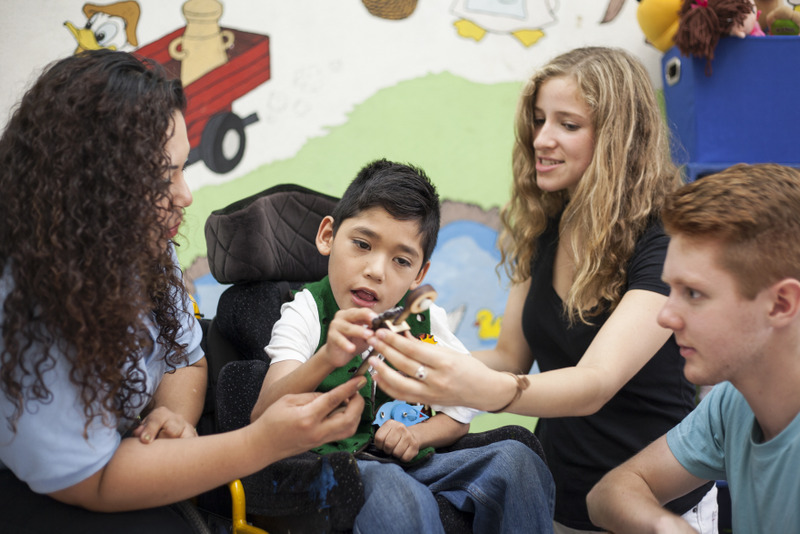 The students spent two, two-week studios working full-time on this project at NuVu and then travelled to Monterrey for a week to work with kids with Cerebral Palsy. While in Monterrey, the studio collaborated with students at Monterrey Tec to progress their projects. 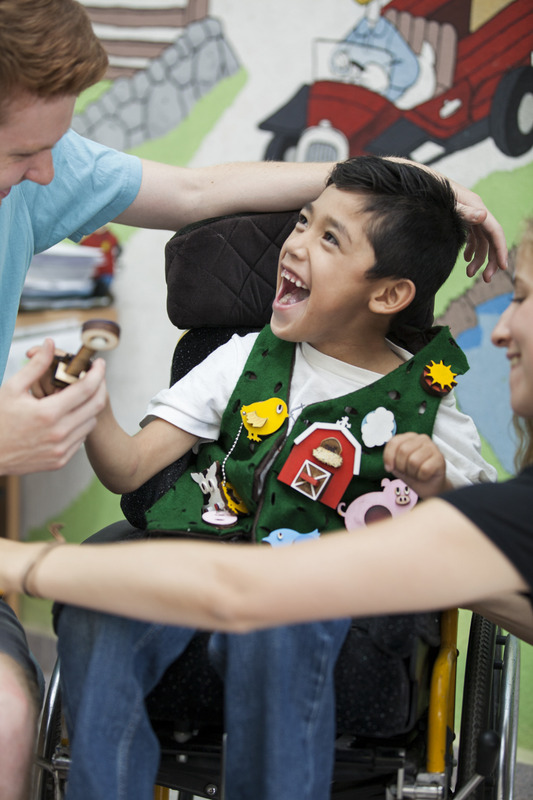 People with Cerebral Palsy have trouble controlling their fine motor skills. Because of this, everyday clothing that contains zippers and buttons are difficult to put on. Changing clothing can be an annoying and anxious time for kids with Cerebral Palsy; we want kids to have a fun way to practice getting dressed. 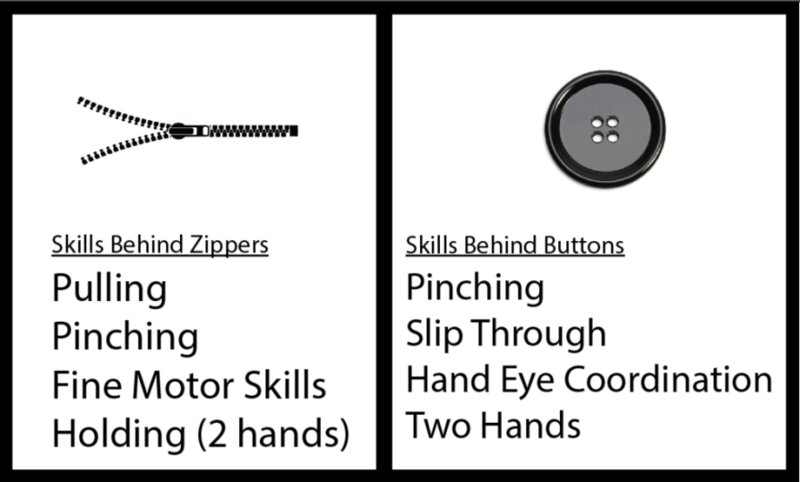 We boiled down the skills involved with zippers and buttons and came up with games that would allow kids to practice these skills. This vest not only allows kids to practice the basic motions behind zippers and buttons, but is also naturally fun and entertaining. We delved into research on occupational therapy and learned about why physical therapists recommend certain toys for children. After studying these toys and understanding their different therapeutic uses, we incorporated these ideas into the toys. 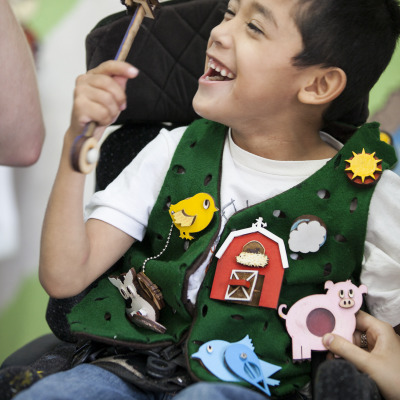 We then gave our vest an age appropriate theme (Farm) and reinvented our toys to farm animals. 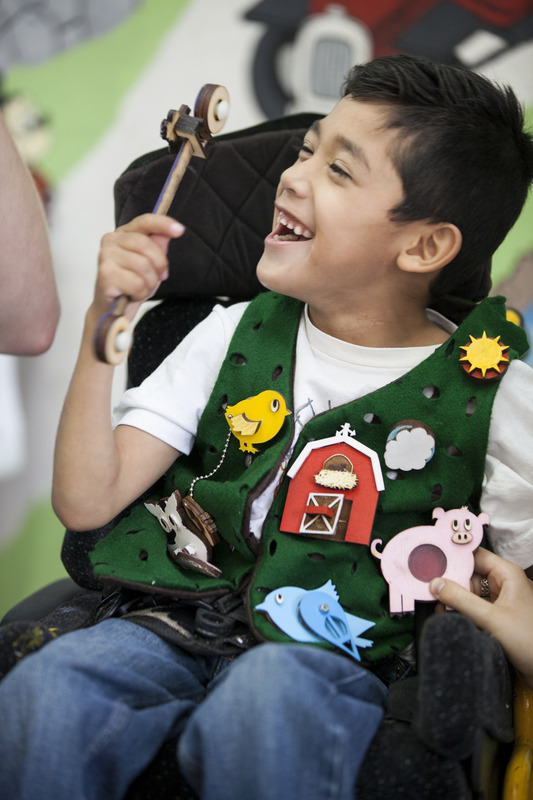 Our vest is special because it can be individualized to each child wearing it. 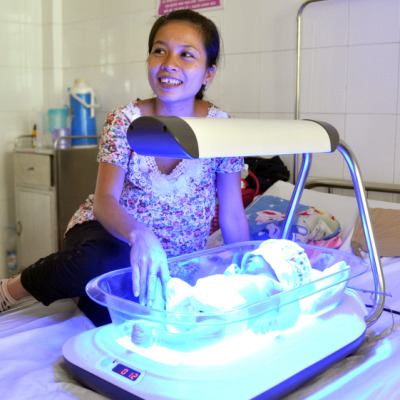 Since the toys are attachable and detachable, toys can be placed wherever is most convenient and beneficial for the child. Along with this feature, the vest can also be individualized by levels of games. If a child masters the beginners games, they can "move up" a level and attempt something more advanced. Having the opportunity to take an idea, design and fabricate a project and then get feedback from our client, a young man with Cerebral Palsy, was extremely gratifying. After we received this feedback, we then worked with college and graduate students to integrate the feedback into the vest. As high school students, we never thought we would get an opportunity like this to bring a design project full circle. 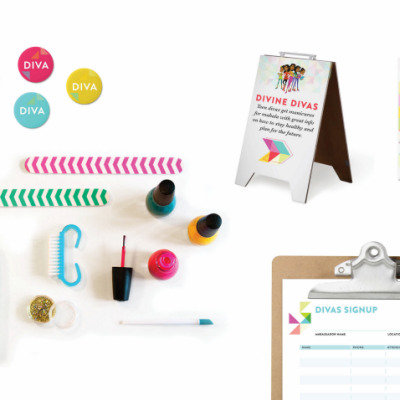 We were in awe of the heart and authenticity of this project, and that the high school student designers really lived the human-centered design process. 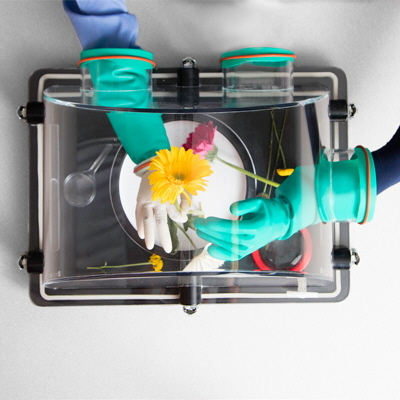 It was grounded in research and well-crafted, and the form factor supported the goal of helping youth with cerebral palsy get dressed by improving fine motor skills.